Watch "Birthday Bash" latest video song by Yo Yo Honey Singh, Alfaaz from upcoming film "Dilliwaali Zaalim Girlfriend". 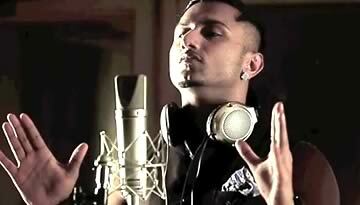 Birthday Bash is a party song sung and composed by Yo Yo Honey Singh ft. Alfaaz. The song is from upcoming film Dilliwaali Zaalim Girlfriend.